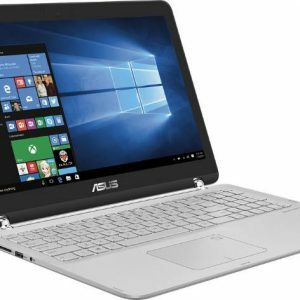 The Asus Q535UD-BI7T11 is a premium-level 2-in-1 convertible notebook with Windows 10 OS. 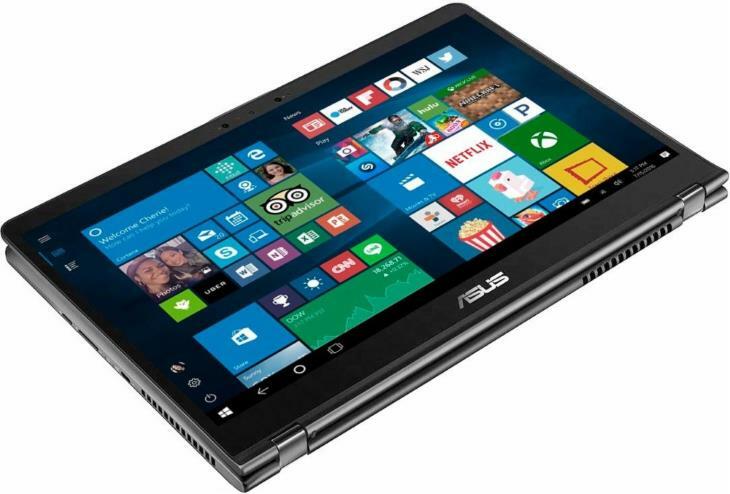 The centerpiece of the black aluminum-clad Q535UD-BI7T11 is a 15.6-inch touch-screen wide-viewing-angle display with extremely sharp 4K Ultra HD resolution and very thin bezels around it. Nevertheless, the 2-in-1 laptop also packs great components inside. 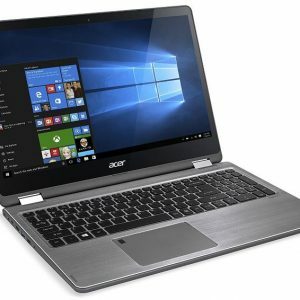 It features a very fast processor – the quad-core Intel Core i7-8550U, as well as a dedicated video card – the Nvidia GeForce GTX 1050 2GB. There’s also a large RAM size of 16GB, as well as generous data storage. The notebook combines a huge 2-Terabyte mechanical hard drive with a fast 256GB solid state drive for achieving a great storage capacity and rapid operational speed. The list of excellent features doesn’t end here. 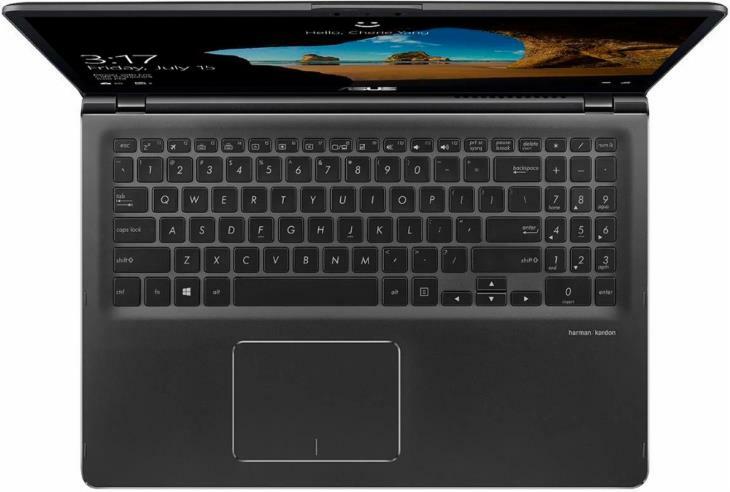 The Asus Q535UD-BI7T11 incorporates a backlight keyboard, an IR camera for easy face recognition-based Windows Hello log-ins, and Thunderbolt 3.0 data transfer technology. 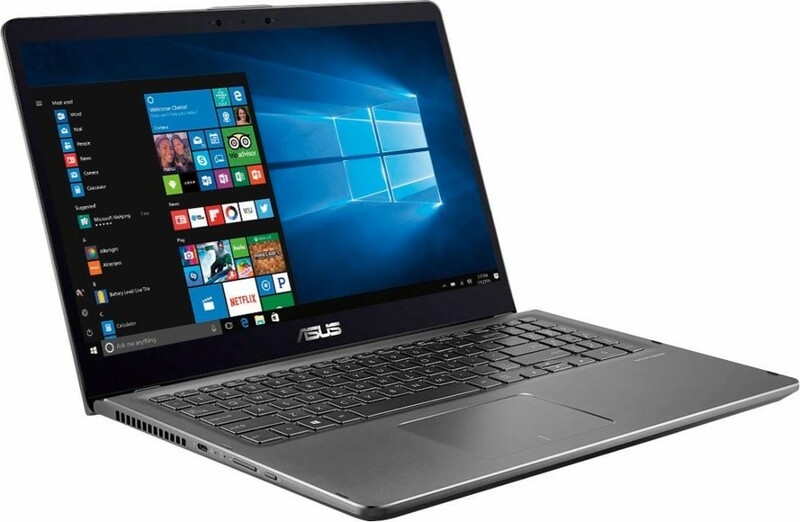 According to Asus, the Q535UD-BI7T11 provides a battery life of up to 5 hours. The notebook weighs in at 4.6 pounds, which is a very light weight considering all the included features. 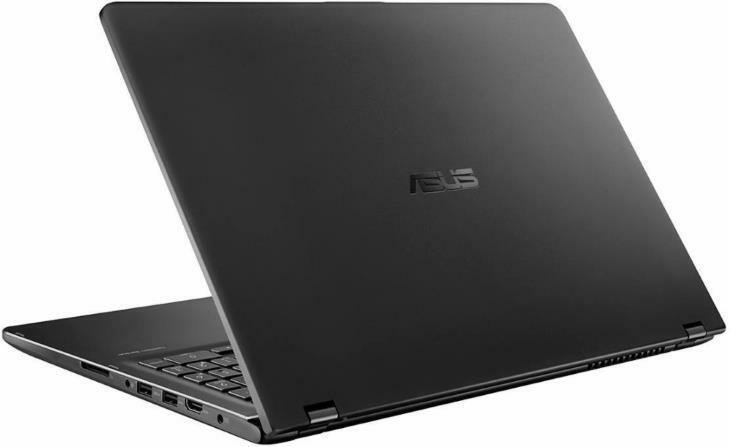 Here's the specs sheet of the Asus Q535UD-BI7T11. 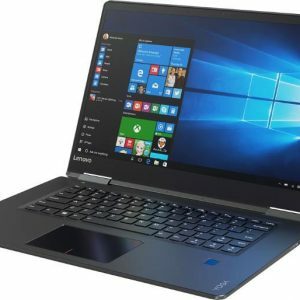 For comparison against other laptops, use the "Compare Specs" button. 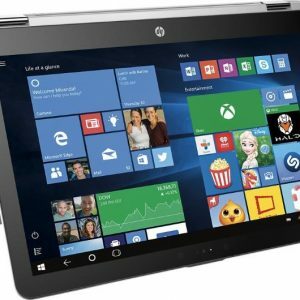 Great laptop. Lot of space and lot of speed. No compromise at a reasonable price.